From Best Buy to Borders, retail stores are closing their doors forever. Increasingly consumers are looking to their mobile devices as the primary screen to find best products and the cheapest deals. The shop has lost its connection to this shopper. Gary Schwartz has been at the front lines of the mobile industry for over a decade, and this book is about what companies can do to build the mobile tools necessary to reestablish a relationship with their mobile shoppers. 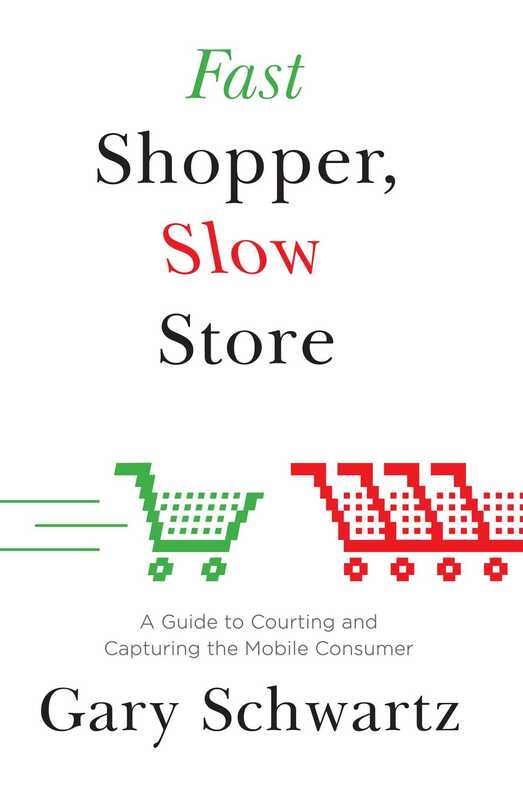 Rich with examples—from Amazon to Barnes & Noble to Google— Fast Shopper, Slow Store provides a step-by-step approach to harnessing and executing the strategies necessary for companies to move into the mobile sphere . . . and see lasting, lucrative results. Gary Schwartz began his career as a columnist in Japan and later became an anchor on Asahi Television. He ran number of technology startups before founding Impact Mobile, a mobile technology company specialized in retail and brand solutions, in 2002. 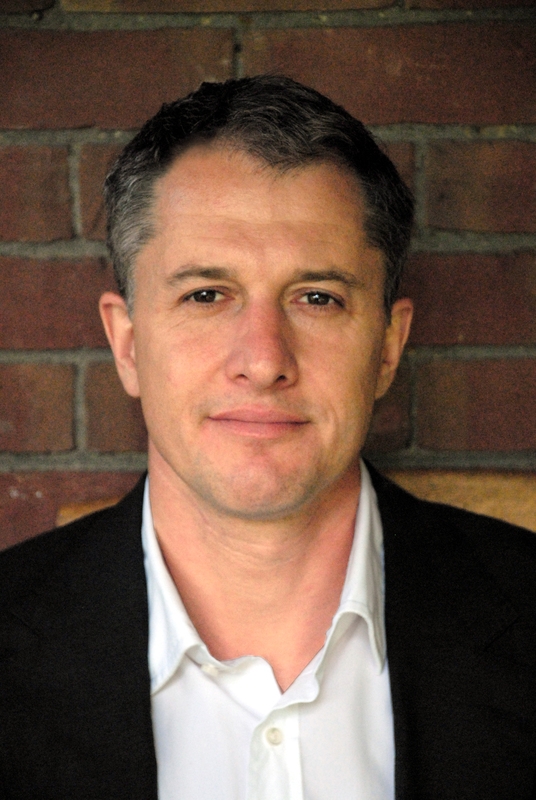 Schwartz has played a leadership role in the mobile industry, founding the mobile committee for the Interactive Advertising Bureau (IAB) in 2005 and presently serving as North American chairman of the Mobile Entertainment Forum (MEF). In this capacity, Schwartz is developing a global mobile commerce practice to service brands, retailers, and content owners. He lives with his family in Toronto.